Liquid Architecture: What does Antarctic sound like? Fur seals shouting, crunch of snow, a ship’s horn, Russian and Chilean voices: some Antarctic sounds I remember from King George Island. I wonder what do you remember hearing today? On the road again the Antarctic Book of Cooking and Cleaning is checking out cultural activities celebrating 100 years of the Antarctic in Australia. Australia with a significant history in Antarctica (compared to Canada) has some fabulous art and scientific art exhibitions such as a sound concert in Sydney Jul 6 I’ll attend. Wendy and I are still at work completing the book: she the final recipe touches, me seeking the final permissions while the book is at the editor. 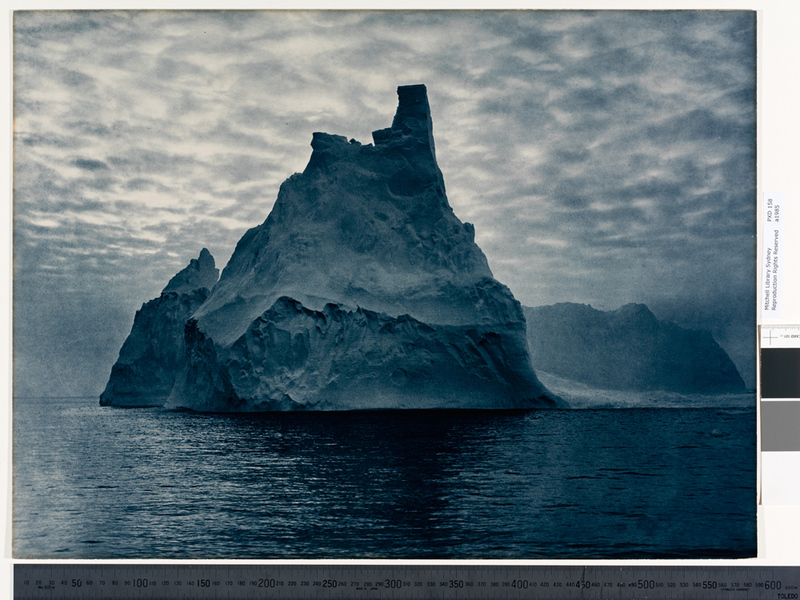 “Antarctic Convergence presents a range of Australian and international artists who have made works from first hand encounters of this dangerous and sublime environment. Antarctica is commonly assumed to be a soundless place except for the omnipresent howl of katabatic winds gusting across an extraordinary landscape comprising glaciers, icebergs, and sea ice. While Antarctica can be deafening in its silence, it is also a place of unusual sonic encounters generated by variable weather, diverse wildlife, and the sound of human enterprise. The theme’s significance is amplified in 2012 as the centenary of Sir Douglas Mawson’s famous expedition to Antarctica, as being celebrated by the Australian government’s Centenary of Australian Antarctic Expeditions. The works in this festival program echo these expeditions, which set out for discovery and yielded significant scientific and cultural developments. click here for Antarctic skua (bird) sound, called a ‘duet and distress’. It’s about as ugly as the kookaburras chatter that normally wakes me up. Reading the tweets this morning these odes to the future make sense as do ones that call for civilian participation, urging our leaders to act and women’s empowerment. In the spirit of Antarctic cooking and cleaning, we also can contribute to solutions for clean cookstoves.